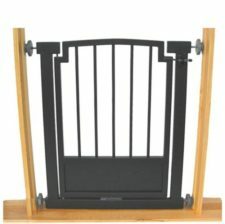 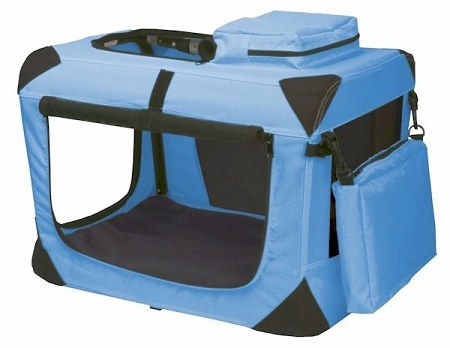 A Safe and Comfortable Pet Crate for Travel or at Home. 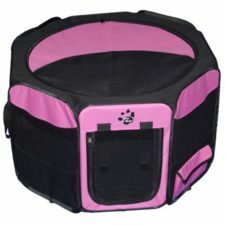 Your pet will be happy and comfortable while traveling with the Pet Gear Generation II Deluxe Portable Soft Crate. 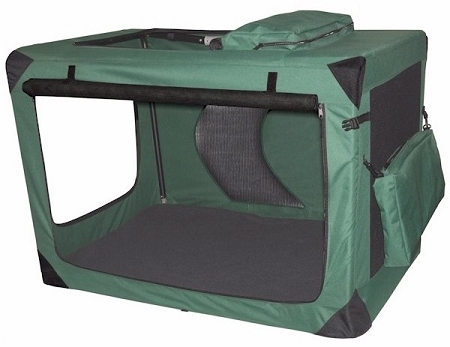 This soft crate is spacious and made for road trips – but you can use it at home too. 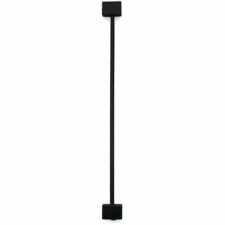 It’s easy to set-up and conveniently folds flat for easy storage. 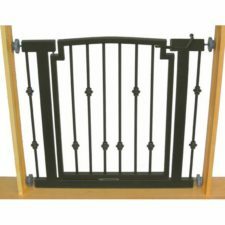 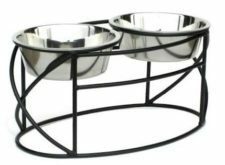 The sturdy steel frame with four locking braces make this crate as strong as the leading wire crate. 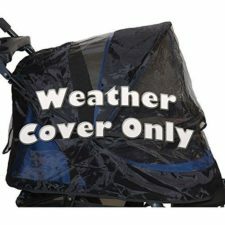 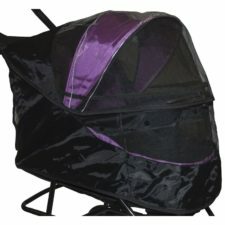 Three double coated mesh doors on the top, front and side, securely fasten with heavy number ten self healing zippers. 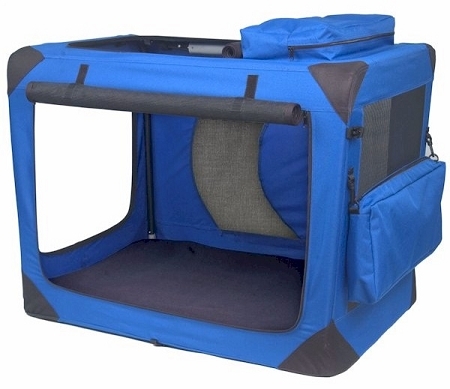 The strong steel frame of this crate is made with 600 denier nylon covers that are removable for easy cleaning. 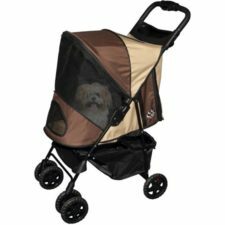 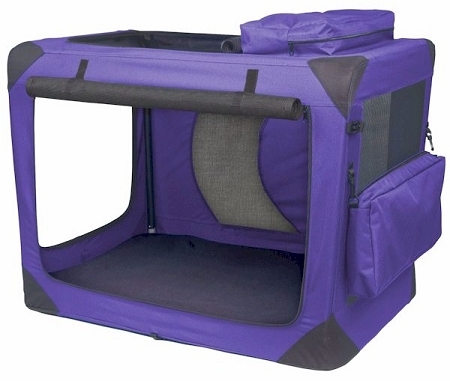 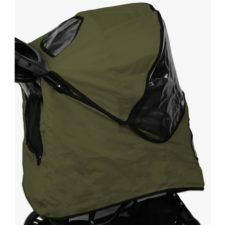 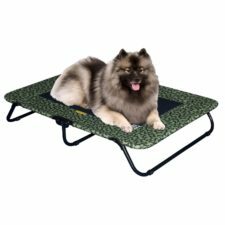 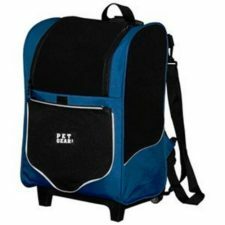 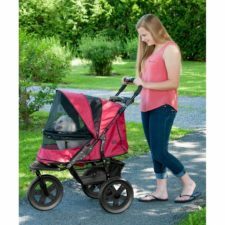 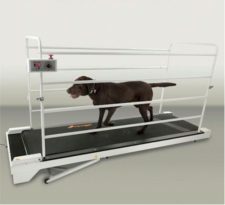 Includes a soft fleece pad which keeps your pet comfortable and the crate bottom clean. 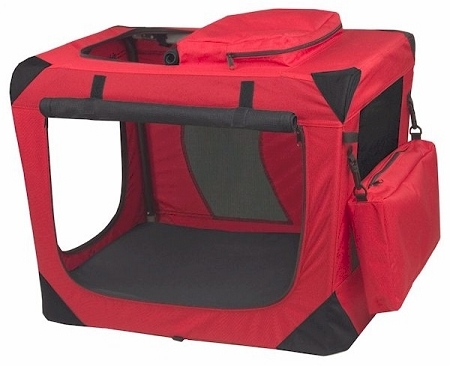 Plus, the pad and your pet’s essentials in storage pouches at the top and side.